These were the words that were racing through second year Software Engineering major Jim Craveiro’s mind as his dorm-room heater literally exploded. On Feb. 15, Craveiro was watching YouTube on his computer in his room when his heater next to him started making concerning noises. With little time to react, Craveiro unplugged and shut off his laptop before the malfunctioning heater started spraying water all over the room. 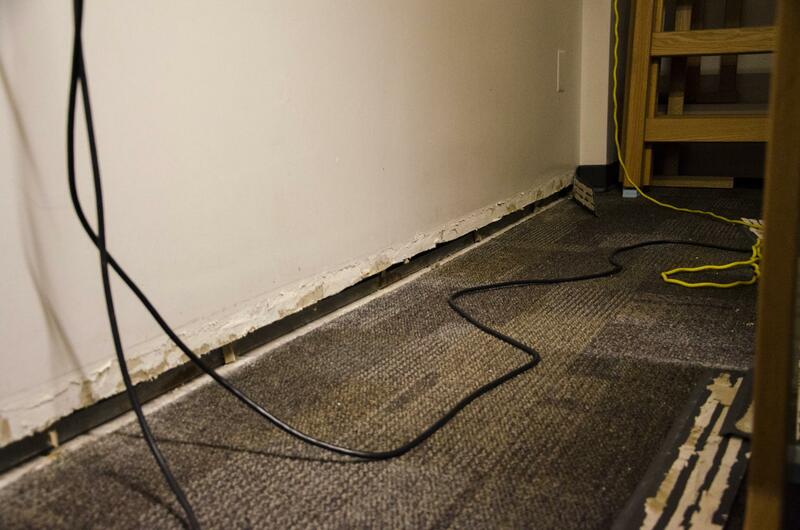 Craveiro and many of his floor-mates tried desperately to remove all of the electronics from the quickly-flooding room. At this point, the fire alarm went off and everyone in the building had to vacate the premises. After the residents were allowed back in, Craveiro met with members of Public Safety and Residence Life to give a full account of what happened. Resident Life advised Craveiro and his roommate to stay out of the room for the time being while Facilities Management made repairs. 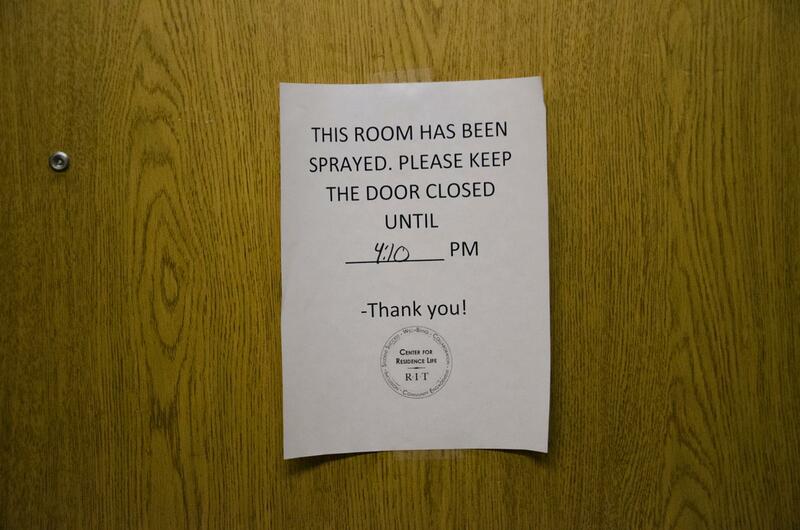 They offered both students rooms at the RIT Inn, but Craveiro refused. Craveiro had multiple electronic devices in his room at the time of the incident, and is currently waiting until Feb. 23 for them to air out. “The electronics, I’m still waiting for them to air out. The water evaporated fairly quickly, I shouldn’t run into any problems with corrosion. [However], there’s possibly more than $1,000 worth of damage.” Right now, Craveiro says he’s hoping for the best. 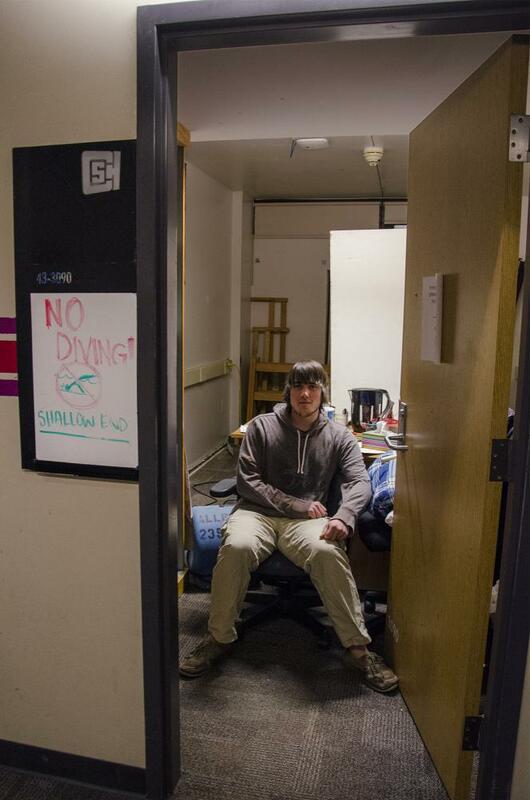 Thankfully, no injuries were reported by Craveiro or the friends who helped him evacuate the room of his belongings. Craveiro stresses his gratitude to administration for helping him resolve the issue, as well as his hope that they understand his predicament.